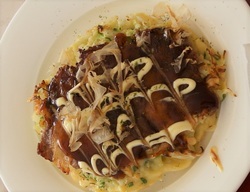 This Course will teach you how to make Okonomiyaki, a savory pancake made with ingredients of your choice. 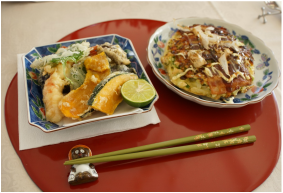 In this course we will be making Osaka Style Okonomiyaki using pork, Vegetarian options are available. Course Fee : 6,500 yen per person.